“ARTICULATING THE STORY OF AUTHENTICITY, DRAWING ON THE ISLANDS’ CULTURAL ROOTS AND THE HIGHER PURPOSE OF OFFERING” …. Founded in 2012, it is a joint venture between the Hospitality Strategies Pvt Ltd of Australia and Coastline Investments. The company’s main focus is on Resort Management in the Maldives for Coastline Hotels and Resorts. Their vision was turned into reality with the launch of Amilla Fushi (opened 21st of December 2014) and Finolhu (opened June 17th 2016). Being a specialist management company that focuses on Resort Management, TSMIC has begun a journey towards becoming one of the most sought after contributors to career development and employment in the hospitality industry in the Maldives. Providing unique island concepts and offering bespoke luxury resort guest and employee experiences that are set in a tropical Island Home for those who appreciate the best. With over 30 years of experience in Maldivian tourism, TSMIC has looked beyond tired norms and attention-seeking fads to put what guests really want at the heart of everything, a fresh approach to Maldives hospitality. Coastline Group of companies, with 40-years of experience in Maldivian tourism, chose to partner with The Small Maldives Island Co. as their island custodians. 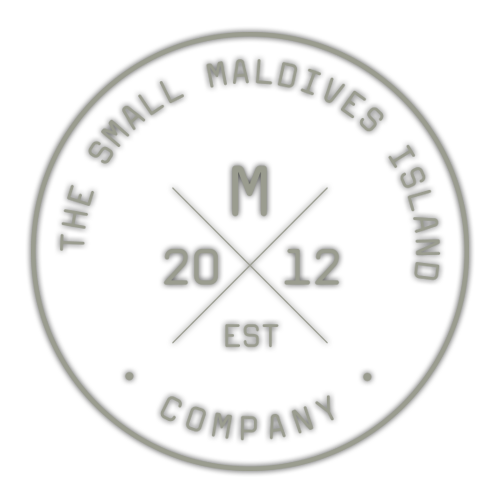 With a strong philosophy focused on making small details great, they offer the easy, comfortable and natural style that’s quintessentially Maldivian. “We wanted people to experience the real Maldivian soul that international brands sometimes struggle to deliver” says Flynn, which is why the team handpicks its locations to create authentic and bespoke experiences for every guest.